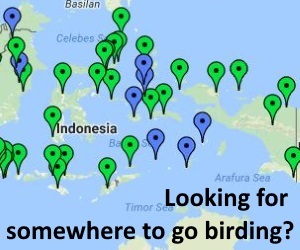 A detailled report of an independent birding trip to Bali (Ulu Watu, Bedugul, Bali Barat NP) and the Lesser Sundas (Flores, Sumba, Komodo, Timor). 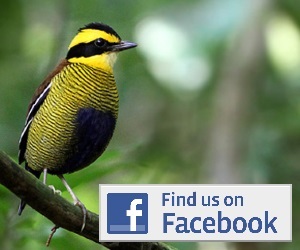 Information on sites visited, local guides and transport, a systematic list of birds seen and lots of nice photos. Available to download from Burung Nusantara here.